I am sure you have heard of puncture-free bicycle tires. 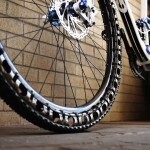 Those tires, while offering a worry-free ride, may or may not be as comfy and could even add resistance to your riding. It shouldn’t matter if you are a casual rider or don’t ride as far out, but to competitive cyclists and those who travel long distances, tire resistance can be quite a burden. 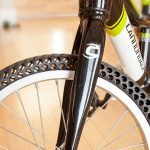 This is where the next-generation puncture-free bicycle tires, dubbed Aither 1.1, from South Korea-based Tannus Tire aims to resolve. 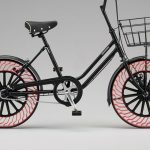 Besides offering “enhanced elasticity” over its predecessor, it now boasts better grip performance and more importantly, having a rolling resistance that closely matches premium pneumatic city bike tires. Additionally, it also has similar weight, grip performance, ride durability and price point when compared to its pneumatic counterpart. A look at Aither 1.1 at microscopic level. 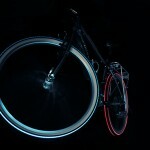 Those, plus the fact that you will never have to deal with tire puncture, should be good enough reasons to go airless. But what the heck exactly is Aither? Well, Aither is a special micro closed cell polymer resin (a kind of foam, basically). It is extremely light weight, strong, and can standup to chemical attack. The material will not deteriorate over time and the color won’t fade either, making it ideal as bike tires. 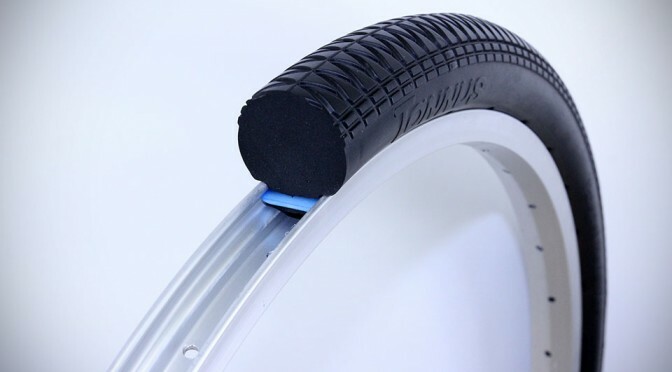 I am sure it is not the perfect material for tire, but it is for now, since it is the closest you can get to a pneumatic rubbers without grabbing chunks of dirt into the tire like those skeletal-style puncture-free tires would. Tannus officially unveiled bike tires with Aither 1.1 technology at the London Bike Show, which ran from February 12 to 15, 2015. The Tannus Aither 1.1 range of Puncture-free Bicycle Tires are expected to be available next month, March 2015, starting at 50 bucks a piece. Tannus has a quite a wide distribution network globally, so if you are all up for a puncture-free cycling experience, you can check in with your local agent for information on the actual availability in your country.